The Kempton Spark & Grill is the largest gas barbecue in our assortment and very suitable for barbecuing for larger groups. 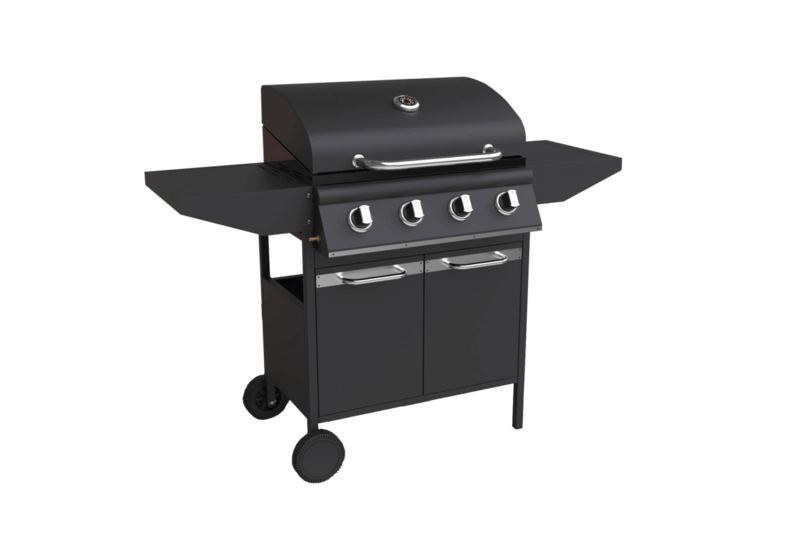 Simply twist one of the gas knobs, press the ignition button to generate a spark and the barbecue will quickly light up. You’ll be barbecuing in seconds. Try beating that with a charcoal grill! We’ve also fitted 2 side shelves to make all your food prep easy and the black coated steel combined with the stainless steel handles gives the barbecue a slick design, making it a great addition to any garden.  There’s a Buccan designed temperature gauge built into the lid that indicates the ideal temperature to smoke, BBQ or grill your food. Opening the air vents provides an increased amount of air flow for a perfect cooking temperature. In addition to the main cooking grate with 4 burners we also equipped one of the side shelves with a side burner, so you can heat up sauces or fry vegetables while grilling meat. Now that’s useful! 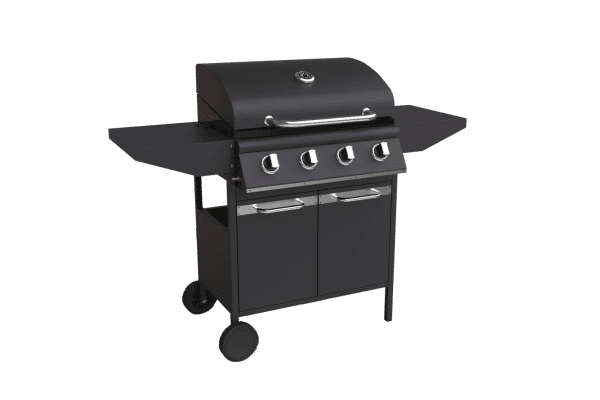 We’ve conveniently placed a storage plate on the bottom of the legs and two doors on the front, so you can store a gas bottle and other barbecue necessities neatly below the barbecue. The fitted durable wheels make so the Buccan Kempton Spark & Grill can be moved around the garden or stored inside in a jiffy after you’ve finished barbecuing.